Check out the Perth weather forecast here. We took Singapore Airline as it is hubby's business trip. 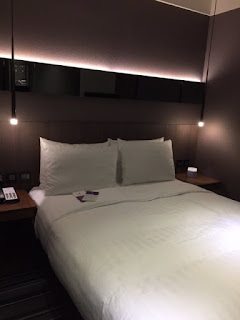 For those who wants to travel in comfort, this is definitely one of the best choice especially if you have kids less than 2 years old and they only pay about SGD 70 for the trip! Scoot do offers pretty good deals every Tuesday morning (7am-9am) with flight tickets from SGD 200 plus and above depending on the dates. Currently Qantas is having SGD 380 promotion to Perth for travelling period end June to mid December 2015. For those who wanted to plan early for September or December school holiday trip or anyone who can just fly off anytime, you might want to check it out before 30 April 2015. 2. Baby cot especially with kids less than 2 years old. I would want to sleep in peace and not worry about my kids rolling down the bed. 3. 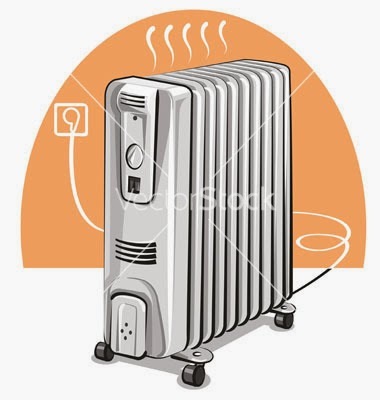 Heater is important as the temperature do drop to around 8 degrees at night and heater is definitely important! 3. 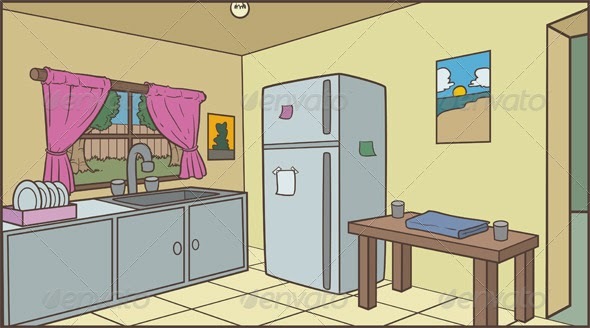 Kitchen will be a plus point as I make it a point to cook simple porridge for my kids during the trip. 4. If you will be renting car, an indoor parking space will be important especially with holiday homes that have trees in the vicinity. Occasional strong winds may cause branches to fall and scratch the car. Also, check out parking rates at hotel as they can be quite steep at times. Holiday homes usually have complimentary parking. If you are just planning to explore the city area, Perth have great public transport and even some free buses to cover certain routes but if you do want to venture out, renting car is probably the best options. 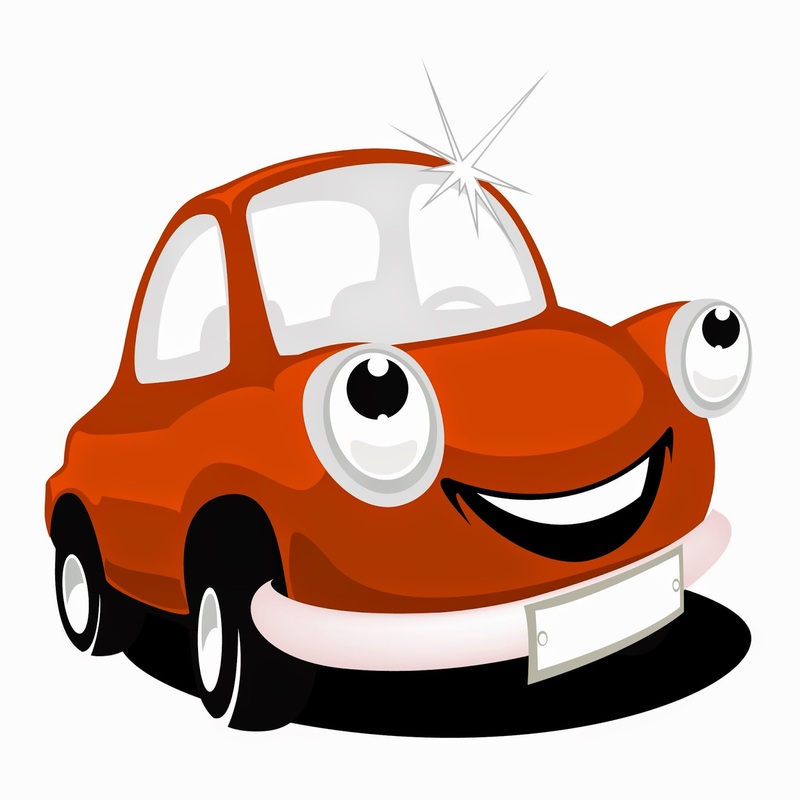 There are many car rental companies and for some, you can even collect the cars from the airport itself. Car seat is required by law in Australia for child up to 7 years old and they are really strict with this. Do book your car seats when making car reservations. 1. Winter clothes. Ok, this is pretty obvious but there is no need for super thick type of winter clothing. Just a long sleeve T-shirt with a thin cardigan will be sufficient most of the times. When the weather gets colder, add an extra jacket. I would recommend at least 3-4 sets of cardigan/medium thickness winter jacket with 2-3 sets of long sleeve/pants. Mix and match depending on the weather. 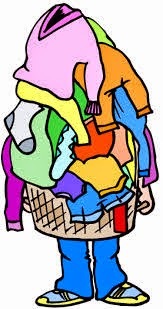 One good practice is to check weather forecast each morning before preparing the clothes for the kids. 2. 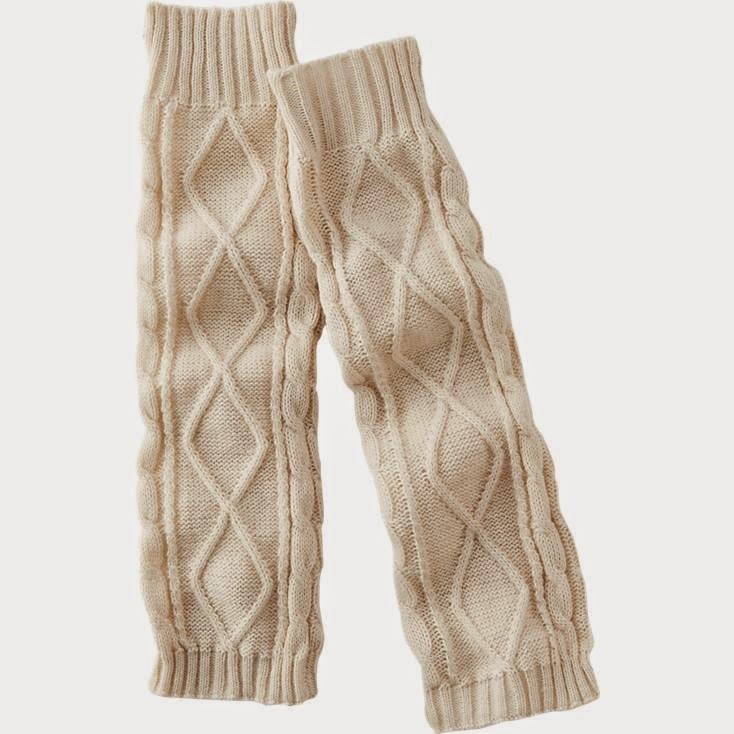 Leg warmers is recommended when going out in the evening or at night when the temperature drops. I got mine at H&M Singapore at $2 per pair. 3. Portable cooker if you plan to cook your own porridge. It can also be double up to be used as electric kettle as well. 4. Moisturiser as the weather can be quite dry. I do recommend applying moisturiser after each bath. Sunblock is recommended as well as they sun is really hot. 5. Some standby medicines for the kids if required- Paracetamol, Flu medication etc. I do make it a point to bring Glycerin Suppositories for our trip as kids may have constipation due to change in food and water intake during holiday. Do not panic if you forget to pack these as pharmacy is plentiful in Australia though you will not be able to buy everything off the shelves. 6. Formula milk especially if your kids can only take particular brand. If not, you can even get formula milk there as it is really cheap! 1. Rice grains, vegetables etc. Australia has very strict regulations with regards to things that can be brought into the country. Do check out their list before packing. Most things can be purchased in Australia anyway. 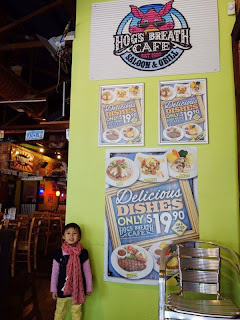 They have a great range of food for the kids at very reasonable prices so besides formula milk and probably a few of your kids favourite food, you can buy the rest when you reach. 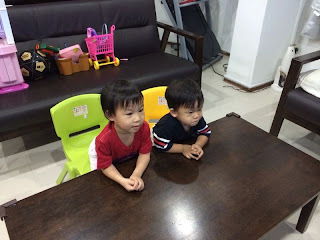 I think it is an adventure for the kids to try new food and my kids do enjoy the new food! 2. Excessive pampers. Believe me, it is a nightmare to squeeze pampers into luggage bag and they take up so much space! I wouldn't pack pampers more than 2-3 days supply. Pampers can easily be purchased from any major supermarket which is available anywhere. It is not cheap but not too expensive either. 1. Chocolates- chocolates are relatively cheap and they definitely taste good. Different brand is on promotion at different timing but generally about AUD$2 per bar. 2. 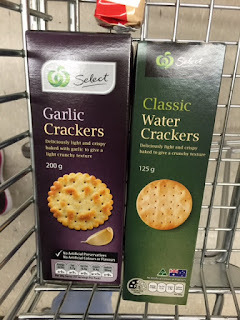 These crackers from Woolworth (their local supermarket) are our favourites. Water crackers goes well with cheese and garlic crackers are good on their own. 4. Nan Milk Powder can be super cheap during promotion. Imagine one can of 800g milk powder at AUD$10!!! Unbelievable! Even when it is not on promotion, it is only AUD$17 which is much much cheaper than Singapore prices! If your kids are drinking this milk powder, do prepare a big luggage bag to replenish your stock! 1. Kangaroos, sheep, deer likes to eat carrots! Instead of buying carrots from the farm at exorbitant prices to feed the animals, bring your own. 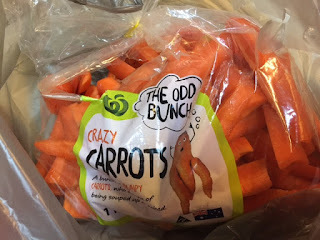 One big packet only cost AUD$1-2! Cut them up and feed the animal to your heart's content! 2. These mineral water is a good investment. Buy one and it last for ages. With the easy tap, you can drink fresh water anywhere. Prices are quite reasonable though I can't remember exactly how much! 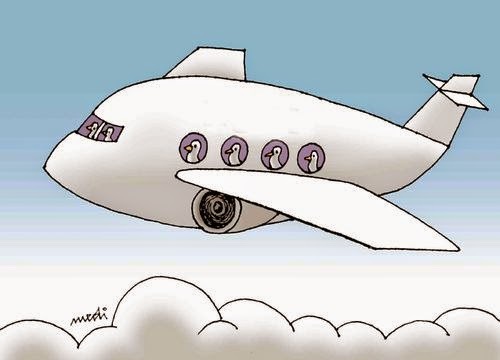 Well, this is more or less it and enjoy your trip!